Last week, Equity Bank released their Q1 2016 results where the bank saw its profit before tax rise 20% to 7.2 Billion. The company’s growth was attributed to the growth of its loan books to Sh272 billion with its Equitel Platform responsible for this growth. The Bank issued a total of 3.4 Million loans to customer with 2.8 Million of these loans or 81% of total loans via Equitel. In addition, the platform saw the number of subscribers hit the 2 Million mark. 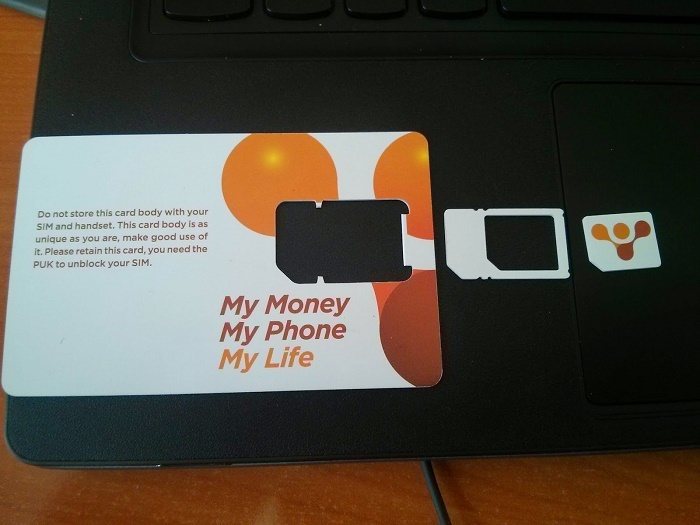 The bank has today announced plans to leverage Equitel to grow its loans in the SME segment. SME loans form 72% of the the 275 Billion loans issued by the bank. With the rapid growth of the mobile platform, the bank sees it as a key driver going forward. Equitel further saw a 315% quarter on quarter rise in transaction volumes to 45.6 Million from 11 Million in Q1 2015. The value of these transaction rose 562% to 62 Billion from 9.4 Billion in Q1 2015. The average loans issued via the platform stood at 42,000 up from 7,000 with the average repayment period at 4 Months. According to the bank’s internal data, most borrowers were small business seeking working capital for their operations. The bank plans to also tap into the Equity Group Foundation for the roll put of a program targeting its core customer base with financial literacy skills. Equity Bank’s shift towards digital banking has impacted its brick and mortar model with ATM withdrawals declining 15% to 6.6 Million transaction while value of transactions fell 6% to 47.8 Billion. Branch traffic also declined 15% with 5.5 Million transactions physical transactions taking place valued at 335 Billion in the last quarter.